Calling all Chico Locals! 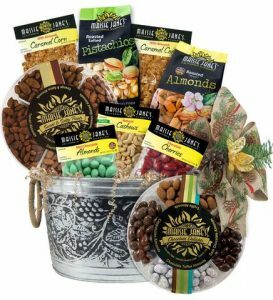 Order our Family Fun Basket #1 by Nov. 20th and you’ll get 15% off and will be able to pick it up in our gift shop in time for Thanksgiving! We’ll have your items waiting for you when you arrive. It’s that simple (and fun)!